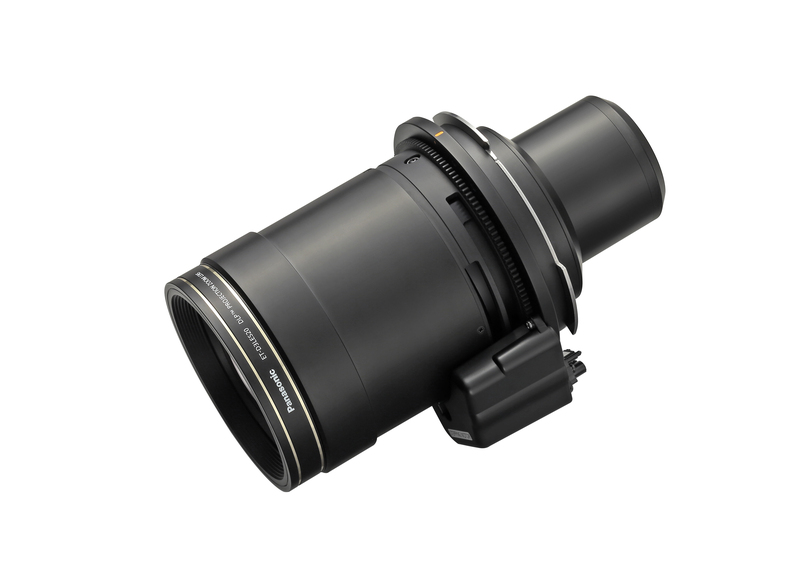 Stunning image quality in a compact body designed for large venues. 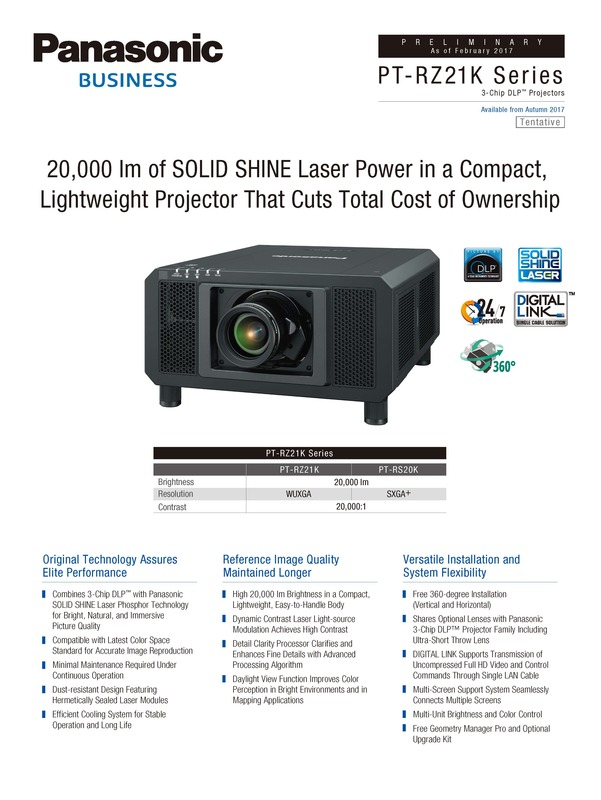 Laser light source, 3-chip DLP, 21 000 centre lumens, SXGA+, maintenance-free projector. Smallest 20 000 lumens Solid Shine Laser Projector.Stunning image quality in a compact body designed for large venues. 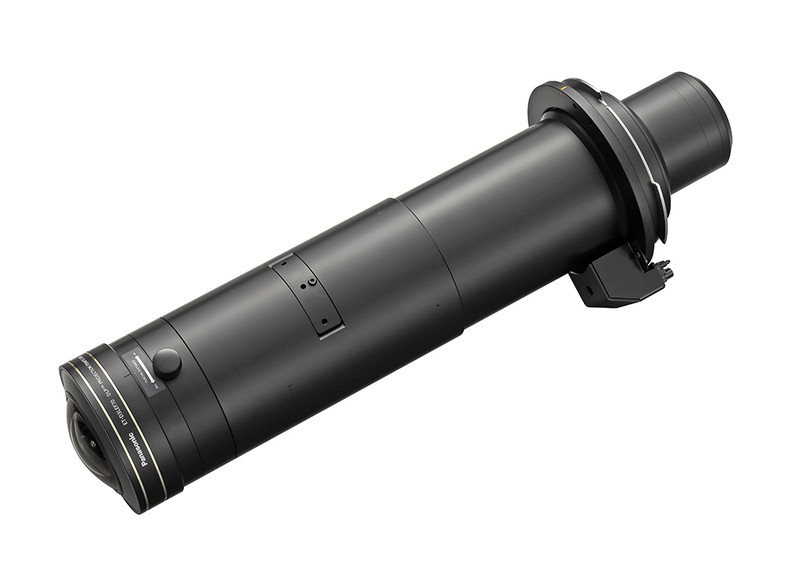 Exchangeable lens, 24/7 Operation, Digital link, Geometric Adjustment, 360° flexible installation. 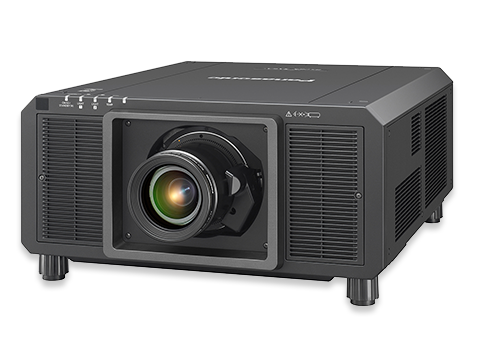 RS20K is the number one compact and lightweight projector in the high-brightness class and it has the smallest footprint of any 20,000lm projector. 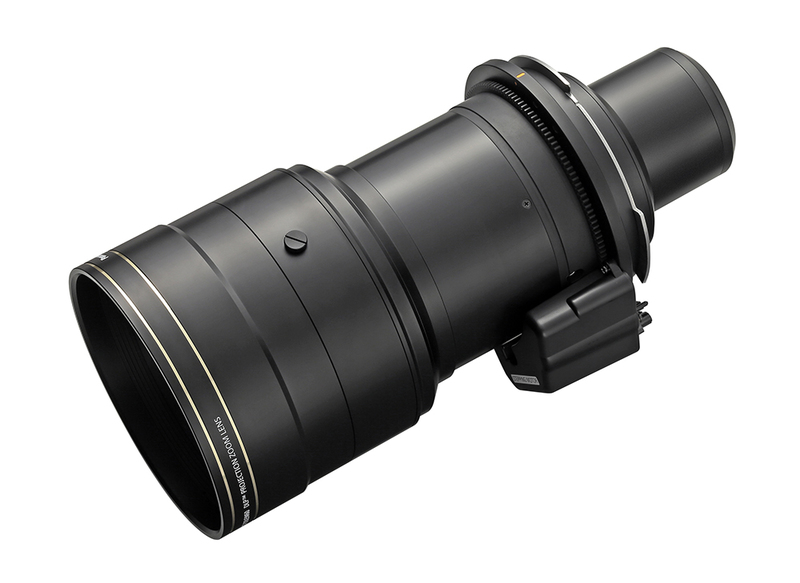 At just 49kg, it’s also extremely lightweight and easy to handle, making it perfect for rental or stage use. 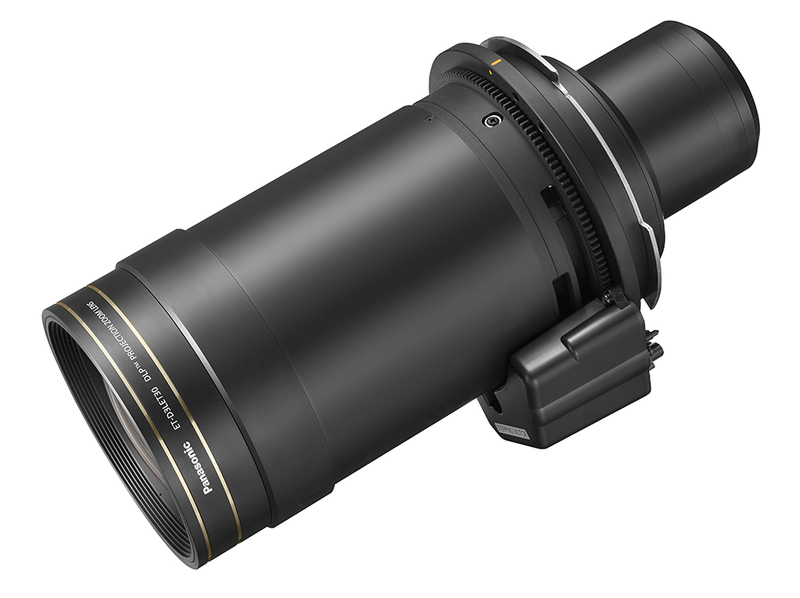 The RS20K is almost the same size as the DZ21K2 and will fit in the same frame. 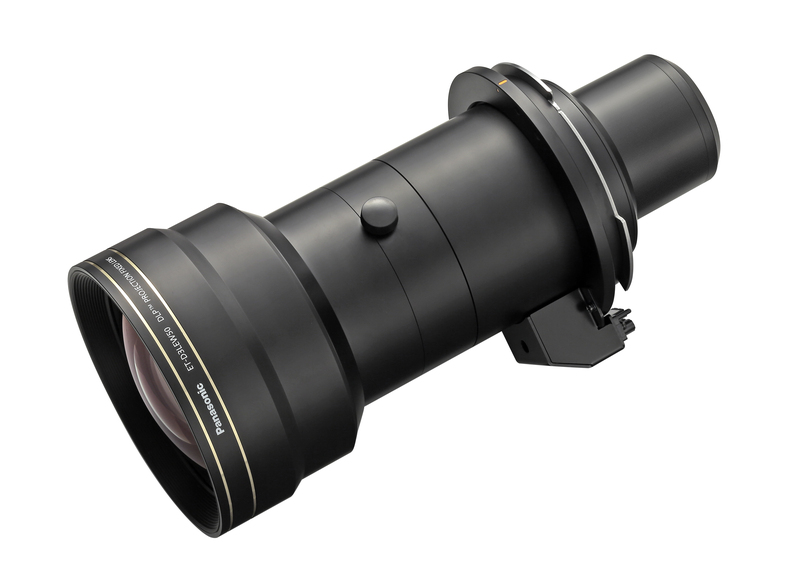 The RS20K is compatible with all of our existing 3-Chip DLP lenses including our ET-D75LE95 ultra-short throw lens to make it easy to install, even in tight spaces like galleries and exhibitions. 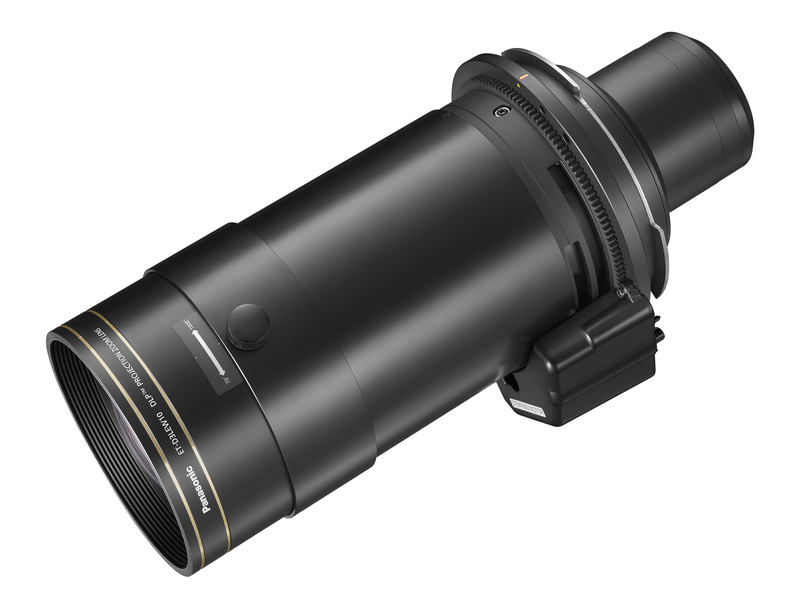 Thanks to SOLID SHINE Laser technology, the projector can handle 360-degree installation through any axis: it can be mounted at whatever angle you like without distorting the picture. 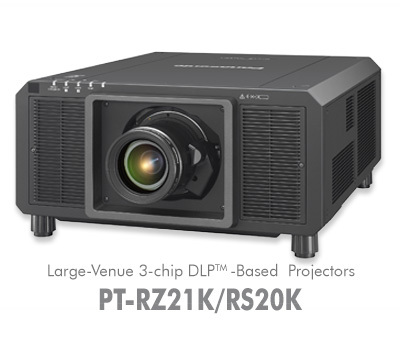 The RS20K uses 3-Chip DLP™ for high-quality, high-brightness projection and colour uniformity that lasts forever. 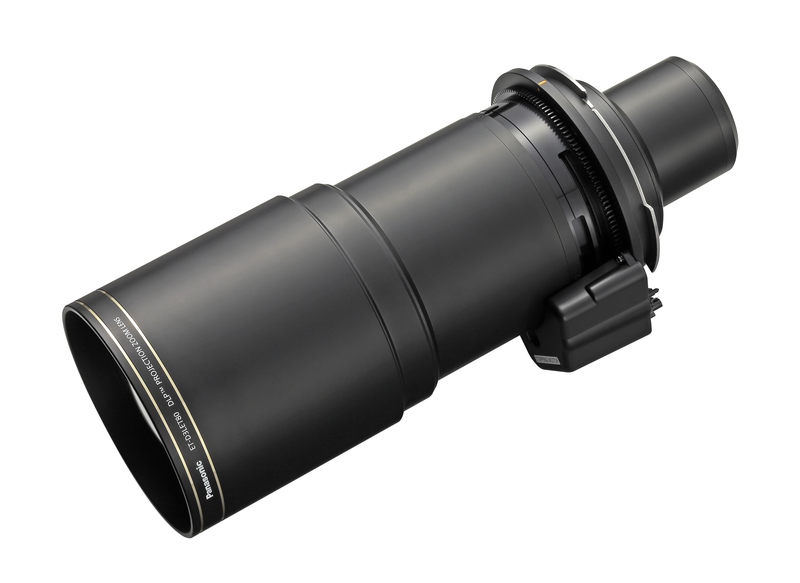 The RS20K’s mounting structure has a rigid design to prevent external vibration affecting the image. 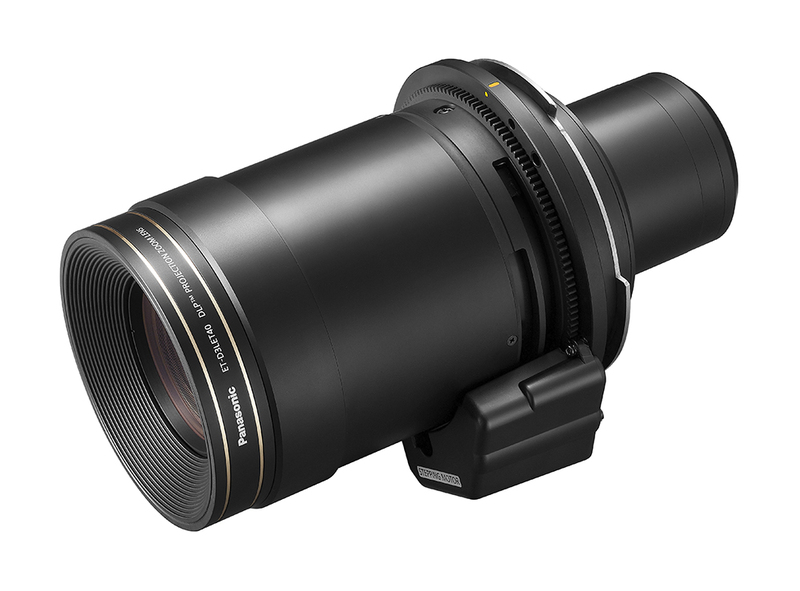 With the DZ21, Panasonic created a reference model for large venue and rental projectors. The RS20K builds on the DZ21’s heritage to give you improved performance along with the inputs and menu layout you’re familiar with. 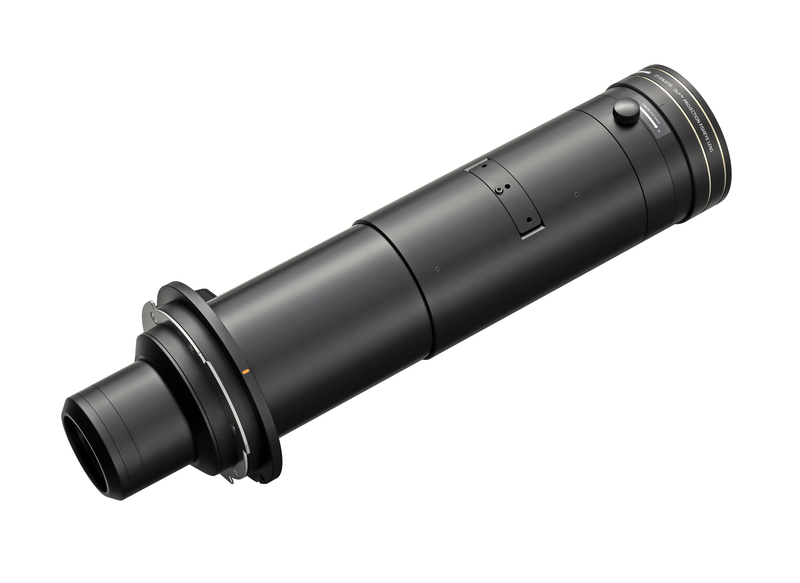 It works perfectly with the DZ21 and DZ21K2 thanks to Mix&Match feature. And thanks to our patent-pending Contrast Synch technology, the RS20K offers dynamic contrast with high contrast of 20,000:1 even when used in multi-projection applications.